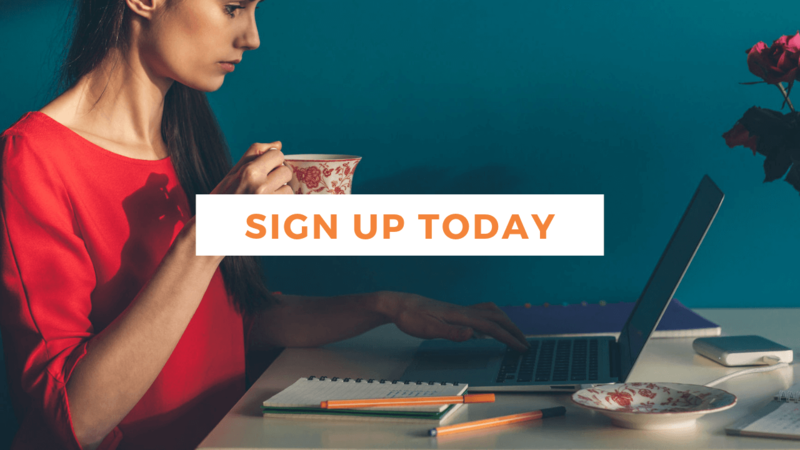 Get the free weekly blog for writers to your inbox on a Sunday and a free trial of our famous Ninety Day Novel ® Course which will prepare you for literary glory. Hit it! View all of our courses here and plan to get that novel off to a good start and finished in 2019. We put writers' novels on the road to successful submission to agents and publishers. Make someone's Christmas with the gift that will give them a Happy New Year and a Happy New Novel with our Novel Gift Package.